Ready for your close up, Monobear? 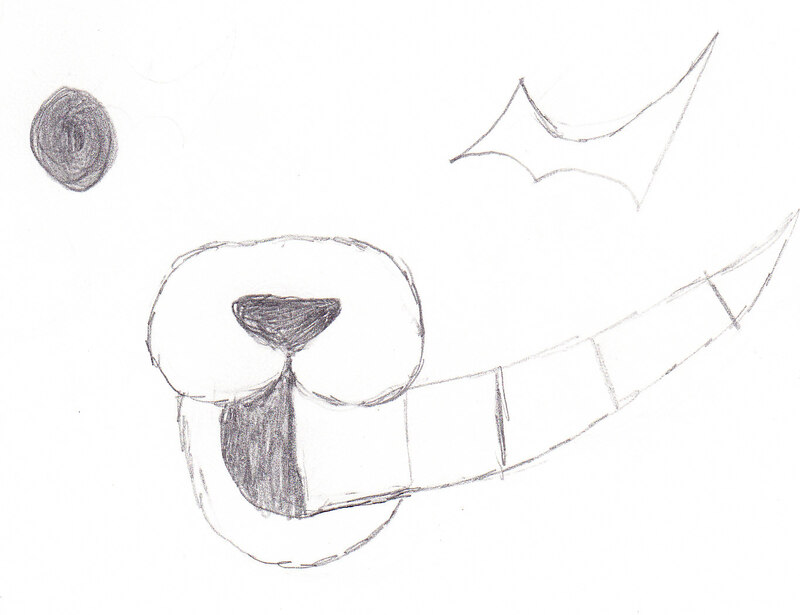 Here is a close up of Monobear from Dangan-Ronpa. Great game check it out!